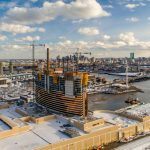 Could domain names scooped up by Wynn Boston Harbor executives be further indication that the property, now under construction, may be looking at a new name, one without the taint now associated with Steve Wynn himself? 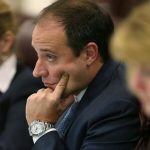 Wynn Boston Harbor President Robert DeSalvio told the state’s regulatory agency that he would have an announcement at a later date regarding any proposed name change. 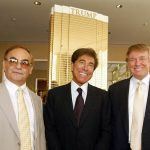 But recent web address purchases made by the parent company Wynn Resorts might tip its hand as to what that identity might be. According to public domain registry records obtained by the Boston Herald, Wynn Resorts has registered at least nine websites that do not include the “Wynn” name. Instead, they use “Encore,” the sister resort to Wynn properties in both Las Vegas and Macau. The registered sites include EncoreBostonHarborCasino.com, EncoreBostonJobs.com, EncoreBostonResort.com, and EncoreEverett.com. The Internet Corporation for Assigned Names and Numbers (ICANN) shows that Las Vegas-based Wynn Resorts Holdings, LLC, is the registrant for the domains. But executives are playing this one close to the vest. 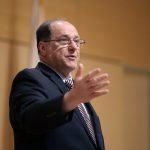 Asked to comment on the potential resort being renamed Encore Boston Harbor, company spokesman Greg John insisted that it was just a proactive approach to allow for more options. “Whenever we open a new resort, it is both policy and a good business practice to secure the domain names of all our branded business units,” John said. If Wynn Resorts is planning to rename its Everett casino Encore Boston Harbor, it might need to pay a premium for what would presumably be the company’s preferred online domain. EncoreBoston.com is owned by a dentist in Philadelphia named Anthony Lam who apparently has a knack for investing in domain names. Lam’s own practice has the catchall URL of PhillyDentist.org. The Encore Boston address is currently up for sale, with DomainNameSales.com taking inquiries. Lam, apparently prescient, registered the address on April 14, 2017, about 10 months before the sexual harassment allegations against Steve Wynn shook his company to its core. EncoreBostonHarbor.com is also taken. A registrant under the name Jakeym Hubert of Boston grabbed that address on February 10, 2018, 15 days after The Wall Street Journal published its expose that the Las Vegas visionary allegedly took sexual advantage of his own female workers for decades. And EncoreBostonHarbor.com is not currently listed for sale. Removing Wynn’s name from the Boston project is one thing, but the resort’s main tower is nearly topped off. And its iconic shape and curvature is easily identifiable with the company the billionaire made into one of the world’s leading luxury gaming and hospitality brands. A recent poll of Boston residents concluded that the public is split over whether Wynn Resorts should rename the casino. Massachusetts Governor Charlie Baker and Attorney General Maura Healey have both expressed support for a rebranding. 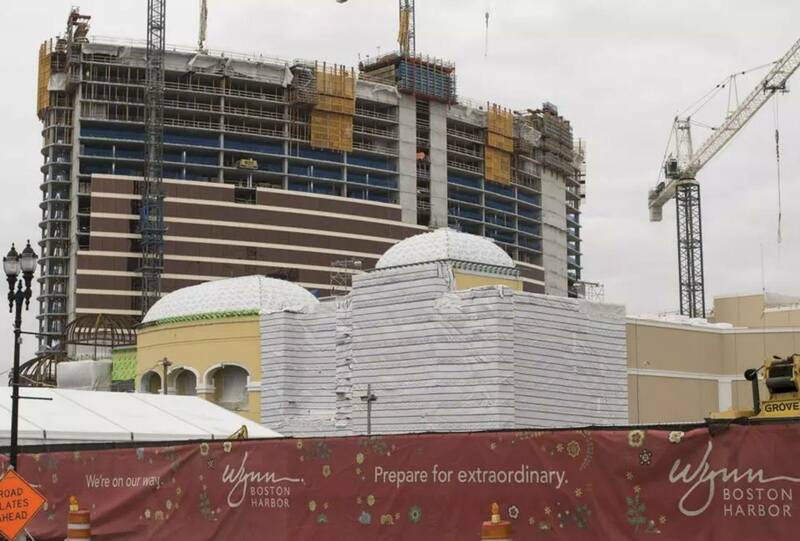 Wynn Resorts paid the state $85 million in 2014 after its Boston casino was approved.